What skills does the soul carry through lifetimes? How do you know which skills you’re good at? Can we access all soul skill sets as we serve in the world? 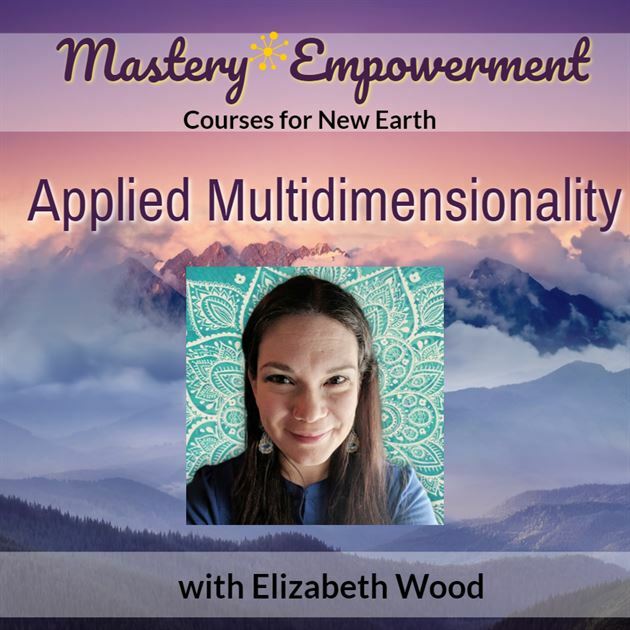 These and many more questions will be addressed during this special class, the second part of the Applied Multidimensionality Series which leads us into the realm of Quantum Anthropology. Knowing which skill sets we have access to and how to use them in our daily 3D lives is vital. When we know how to use these well, then we can bring in and retain more light than ever! Let’s dig into the foundation of these skill sets so we can work towards enlightenment in a practical way. Use easy techniques and concepts which will transform your relationship to time. Stop worrying about the past and future so much. Begin to advance your mindset and psychic abilities using a unique way of approaching time. Help your friends and family shift their ideas about time without a lot of struggle! Time doesn’t have to be our enemy – in fact, we can advance our journey faster by understanding the beauty and usefulness of time! Your life won’t be the same after you learn how to use the potential of the present.